We are an Iraq based company who undertake a wide range of technical and logistic support services for clients, Our Network of Overseas partners provide complete Global coverage and are chosen to match our own criteria of service and price, so you can be sure that if your products are overseas, and need to be delivered, they will be, on time and on budget. mission is to provide quality and effective business through its talented and efficient staff. 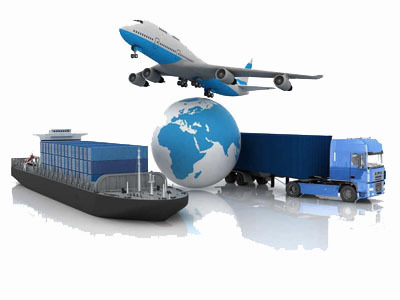 The company is also committed to offering valued advice to clients on shipping schedules, import and export related issues as well as follow up and expedite client’s cargo. We therefore aim for excellence in fulfilling the promise and developing undoubted confidence with our clients, we provide easy access for our clients and great visibility for potential clients.